Foshan Foreign Language School International Academy is located downtown of Foshan City, Guangdong Province. In order to broaden students’ horizons, foster their global outlook and help them to access world-class universities, we provide a distinguished learning environment and an outstanding teaching team. 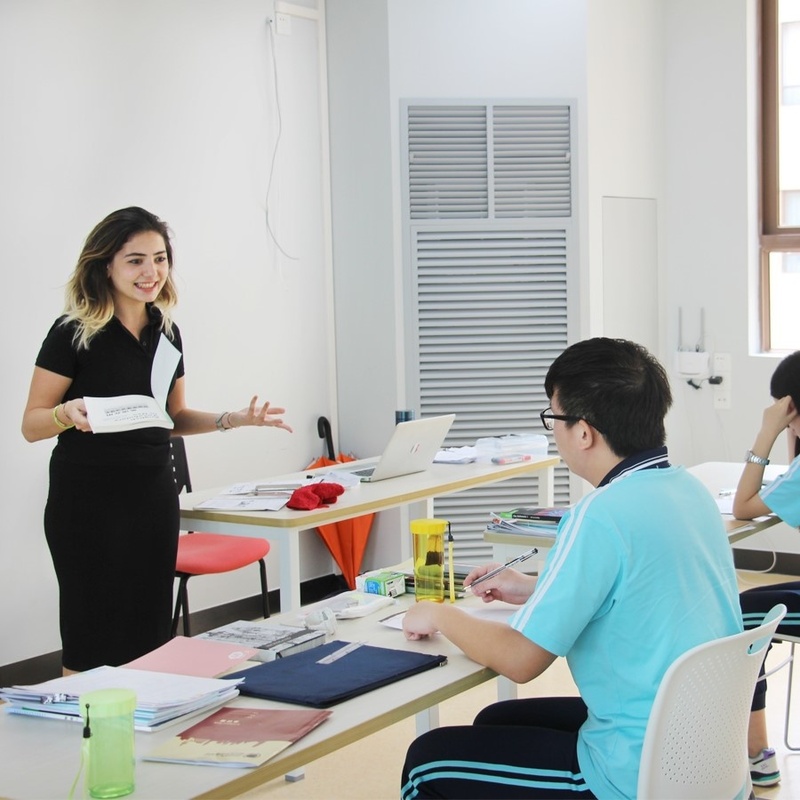 We believe that our students will be able to overcome the language barriers with the bilingual teaching methods. We also provide career life planning guidance which could benefit our student to construct a global perspective and fully develop their potential for future success. We strive to provide all-round quality education for students to achieve international success. I strongly believe that the NCUK International Foundation Year is the perfect qualification for high school graduates who are interested in studying overseas. We look forward to welcoming you to our school!